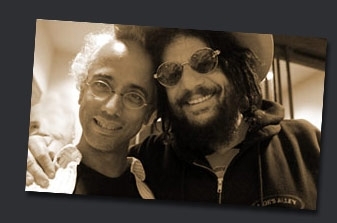 Luis Resto is a Detroit-based musician and songwriter who has collaborated with a wildly diverse collection of accomplished artists in a career that has spanned over three decades. A founding member of the highly influential Was (Not Was), Luis has additionally lent his musical talents to Patti Smith, Stevie Nicks, Mel Torme, Anita Baker, The Highway Men (Willie Nelson, Waylon Jennings, Kris Kristofferson, Johnny Cash), 50 Cent, Nicki Minaj and Lil Wayne. Yet perhaps most notable, has been his relationship with rapper, Eminem, which has earned him both a Grammy and an Oscar in 2003 as a co-writer on �Lose Yourself� . 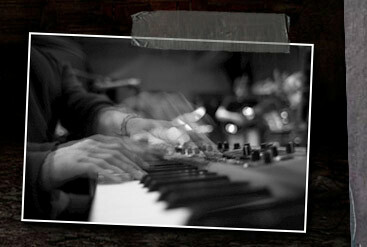 He continues to work with Eminem as a songwriter and keyboardist on both recording projects and in live concert. 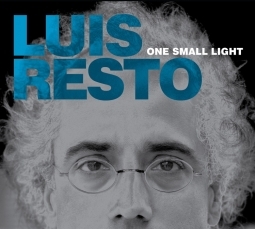 Luis has simultaneously embarked on a solo career releasing his debut album, Combo de Momento in 2010 and the most recent, One Small Light, Spring 2012.